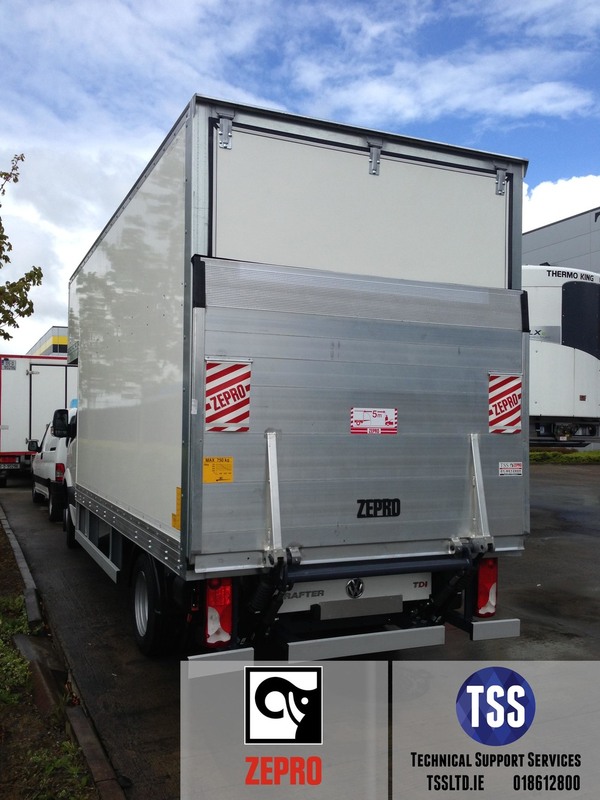 Our stable and lightweight tail lift for use on light/medium duty trucks in the 4 to 12 ton GVW class. Lifting capacity of 750 kg. Due to the importance of keeping as much of the total vehicle weight for the payload, we offer only aluminium platforms for the Z75 models. In addition the underrun bar has a light weight aluminium design for further weight saving. The maximum lifting height is 1300 mm.